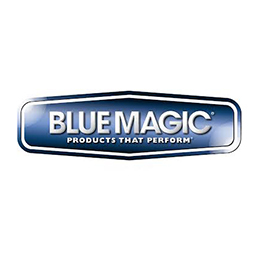 Blue Magic has been a trusted brand for many ethnic customers since many years. 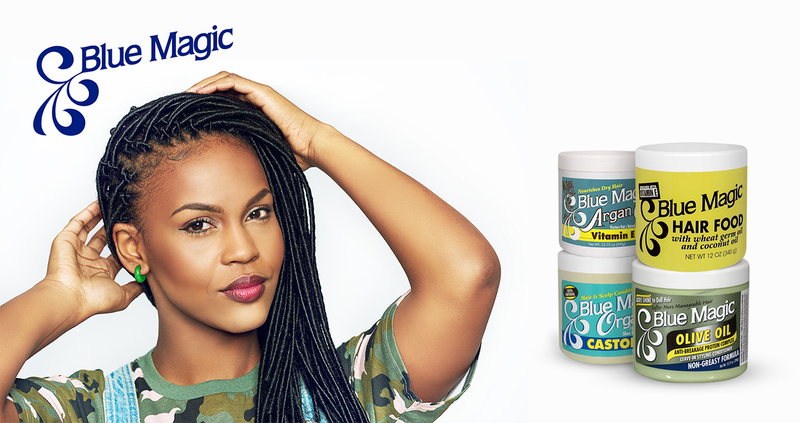 Blue magic products provide the most effective conditioning for many days while keeping the hair natural and healthy. Blue magic has a diversified product range that promotes healthy and natural looking hair.